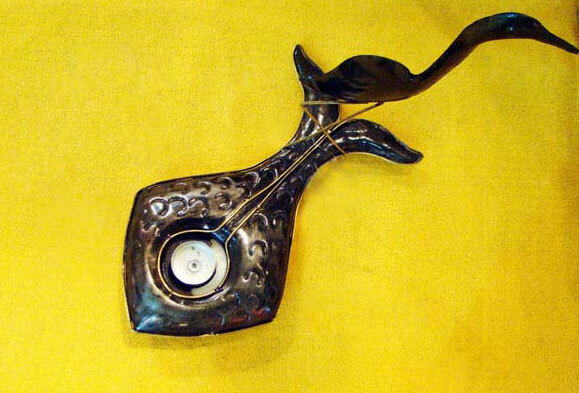 Ancient look fish candle holder, made of iron sheet hand engraving to provide texture on the surface or giving fish skin texture. It is hollow inside and light in weight. The eye is used for candle holder, you can put t-light candle in it and it will light up and looks beautiful. 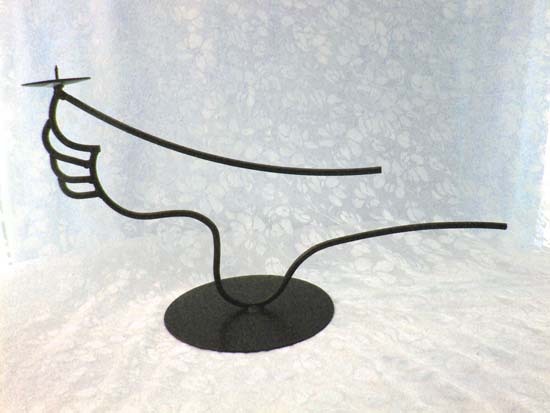 The outline made of brass wire carefully joined with the fish body. And the main story part of this magnificent candle holder design is that a crane has hunt a fish and holding in its claws. So this amazing and unique design of fish candle holder provide artistic beauty. It is an art piece which can decorate and light your home and office. It can place on the floor and on any flat surface of an object. 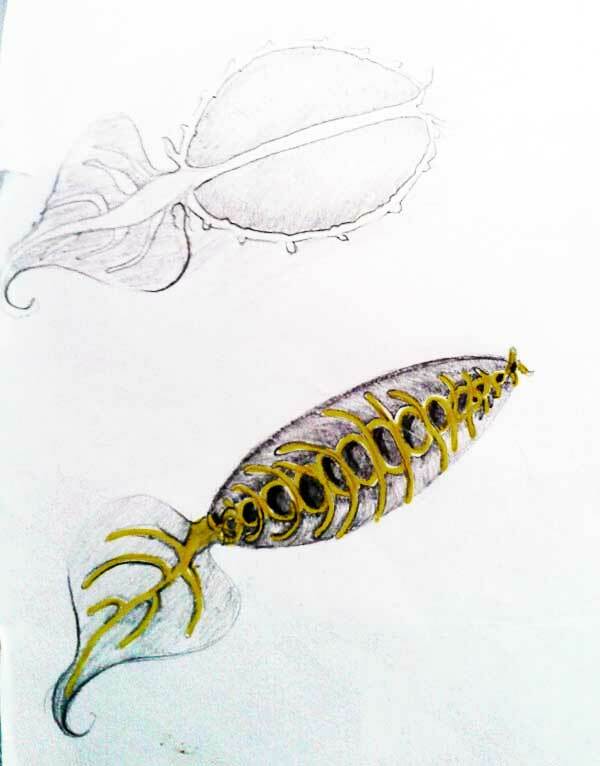 It is a handicraft design sample. Design by a handicrafts design artist, that is me. 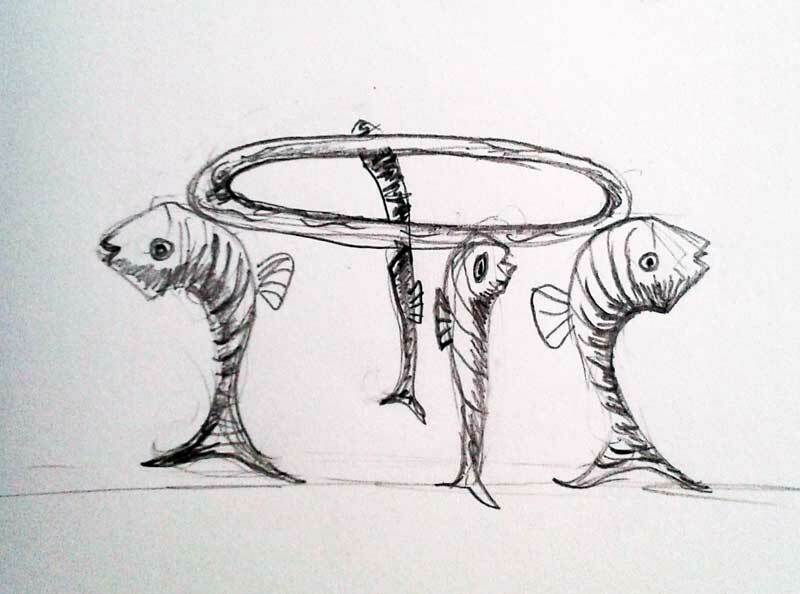 A pencil drawing of Summer drink mug stand, theme based on nature – fish. This mug stand design is a pencil sketch of summer drink mug stand, it can hold glass mug or any other mug and it looks beautiful. The fishes figures used to make the four legs. I was sketching her foot and suddenly an idea came in my mind and i made it a candle holder. the design is looking very nice and creative. The foot shape is coming out very wel and truly artistic look., well balanced candle holder. It is a handicrafts design for your home and office. 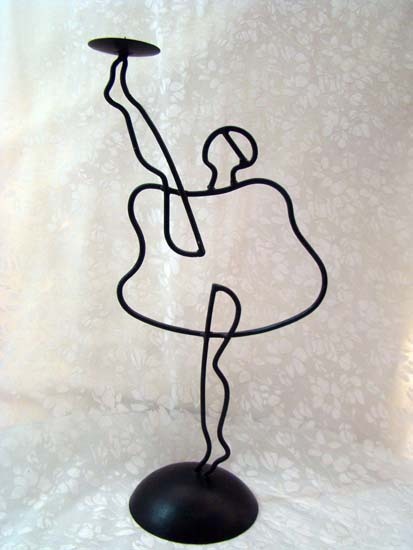 Ballet dancer candle holder design, it is made of iron. The figure shows the ballet dancer holding candle on her foot. This is amazing art piece dancing and showing its extra talent by holding candle on the toe. 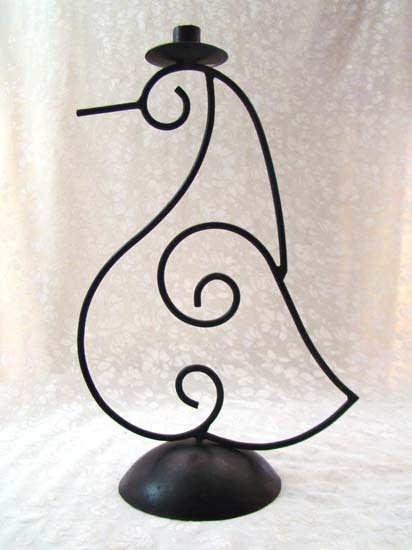 It is made of iron wire well joint by welding and finish it by black powder coating. 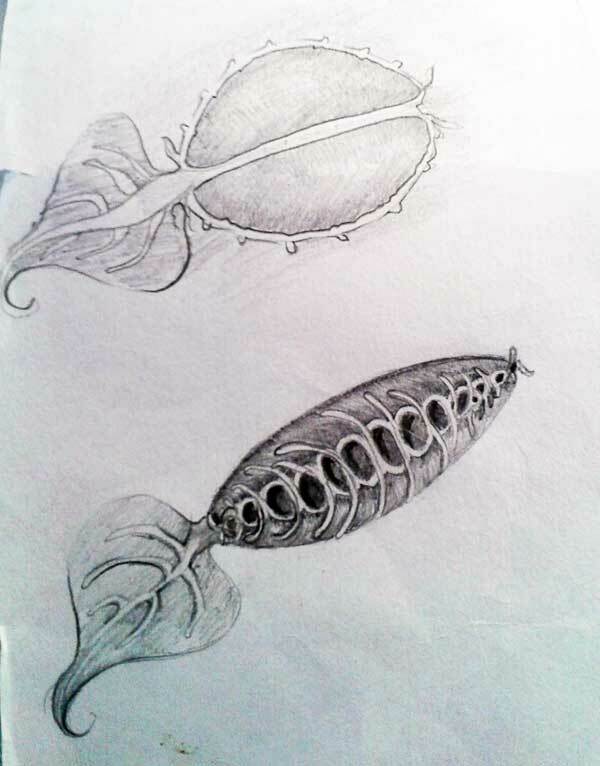 This is a soap dish comes in bathroom accessories design, the design took from nature the insect eater plant or pitcher plant, it can be close and open. It can made of silver, brass and copper.